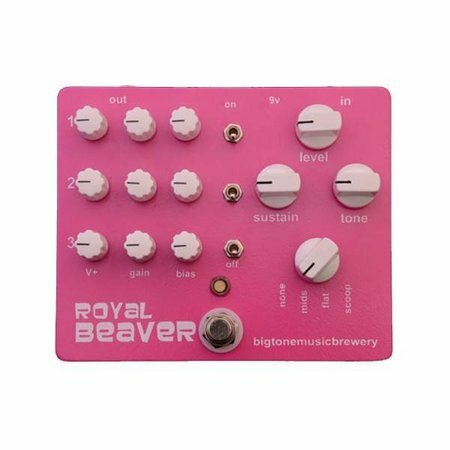 At BigToneMusicBrewery, our goal is to create new and exciting FX pedals that are simple to use and different from everything else out there. 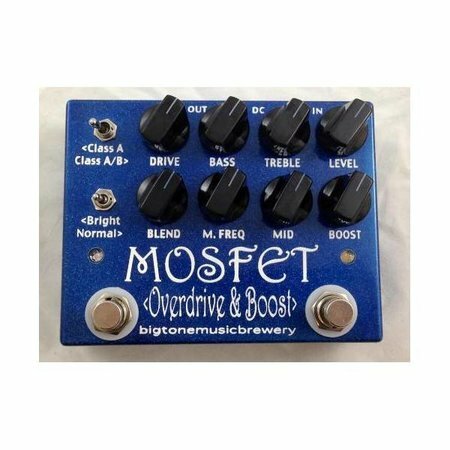 We aren't going to have 20 different versions of modified tube screamers and fuzz faces. We aren't going to try to make weird "original" noise makers just for the sake of being original. 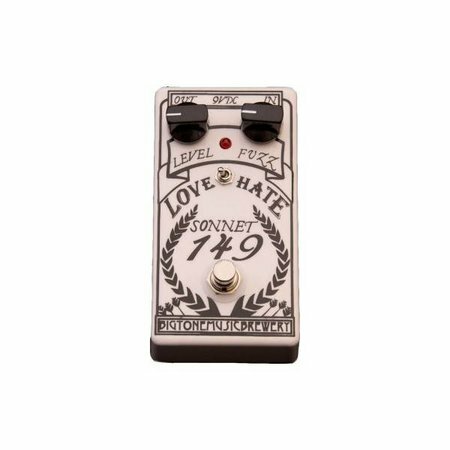 We know good tone and we know what's lacking in the world of guitar FX. It's our mission to fill that gap.